It’s been a few years since bitcoin entered the consciousness of the populace. Previously, it became a massive trend, due to its newness, the innovative implication it brought and the acute importance it placed on the issue of privacy. In 2016, bitcoin is no longer that talked about. The tech and financial blogs no longer discuss the merits and news of this cryptocurrency on a daily basis. However, that does not mean its not growing. Over the last few months, this unique currency continues its rise and has even become more popular than before. The rising popularity of digital technology and the unstoppable trends in living an online life has given a new vigor to bitcoin. Freedom, convenience, protection and privacy are the cornerstones of this kind of lifestyle. They put in on top of everything else. Coincidentally, these are also the advantages guaranteed by the currency known as bitcoin. Bitcoin, in the shortest definition possible, is easy. It symbolizes a lot of the capabilities of regular money, like dollars, euros and yen, without all of the hassles involved. It’s decentralized, and is not connected with any of the typical financial institutions and governments that regulate normal and everyday money. At the same time, it is supremely anonymous, since it does not need to be validated and not everything requires mounds of paperwork, triplicate forms and documents of proof. Best of all, you don’t need to leave home to get bitcoins. There are many services around the globe and in the online space that allows individuals or groups to exchange their money for bitcoins. This many benefits has led to an unprecedented growth. Just in 2015, the number of startups, financial tech companies and even online shops operating on social media platforms and in their websites has increased considerably. It entered mainstream media. This has made the idea more appealing and a bit easier to digest for the general populations. As of 2016, the awareness for the currency known as bitcoin has increased exponentially among various age groups and for both genders. While a significant number of the population still have reservations about converting all of their money to bitcoin, they have experimented with it, just to see what they are missing and its inherent potential. 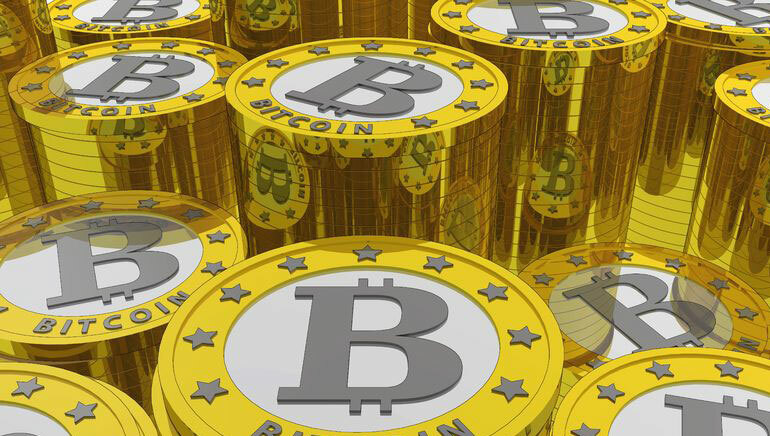 Online casinos has been popular for quite some time now, but it turns out, bitcoin is the one currency that had the capability to greatly alter and improve the landscape of this aspect of the gaming industry. Bitcoin, with its penchant for anonymity and convenience, has sort of democratized the gambling industry.With bitcoin, more and more people are joining bitcoin online casinos, and with the digital currency they have, they are trying their hand at bitcoin poker, bitcoin slots and bitcoin craps, to have fun, to win big or to just pass the time. And because all of the benefits, they’re comfortable, since they are guaranteed that no one will know of their various activities. The same popularity has spread to the online betting work. There are now several bitcoin sportsbook companies that are operating, taking advantages of college and professional basketball, as well as other sports like football, baseball and hockey. As of 2016, this small bitcoin industry is raking in hundreds of millions of dollars, contradicting what analysts previously said that bitcoin will never be popular. The irrefutable data has also led to the rise of bitcoin casinos and bitcoin betting companies. Before 2012, there were only a handful that existed and operated. As of the end of 2015, there are now dozens, even hundreds, of this kind of business, benefitting thousands around the globe. With the way everything is going, bitcoin and its relation to the gambling world will only continue to rise in the next few years.